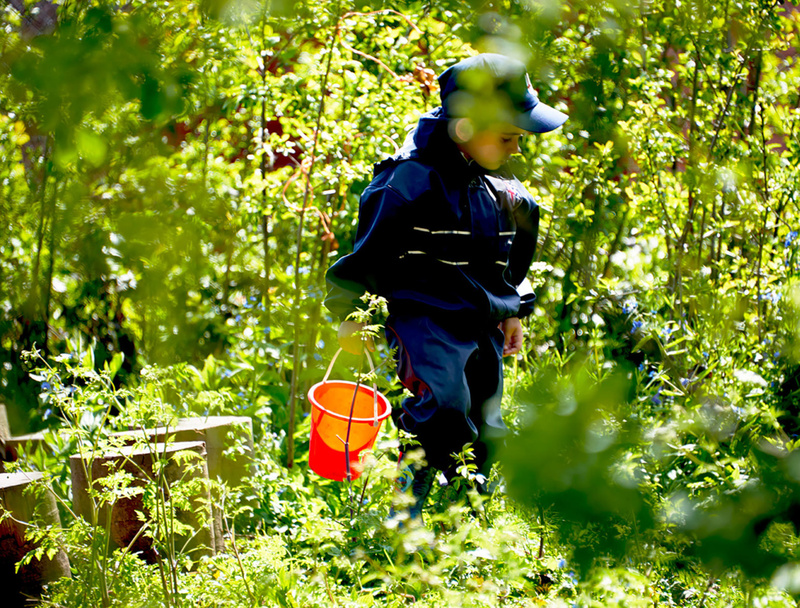 Bishop Challoner nursery has its own forest school on-site for rising 4 years olds. Children explore the changing seasons and nature throughout the year, learning to be as independent as possible and aware of their surroundings. They learn to be robust and resilient explorers, in control of their own learning. 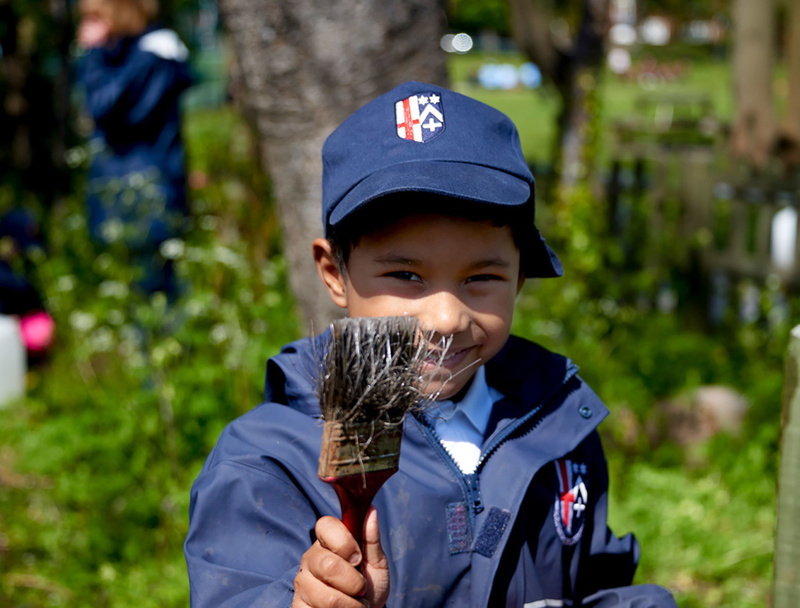 Forest school is a unique opportunity for children to learn outside in all weather and seasons. In their last year before Reception class, children access the site for one full morning a week, learning skills that will support them both in and out of the classroom. They learn specific rules to help keep themselves safe in an outdoor setting, affording them the freedom to move about the site independently, exploring their environment for themselves and all it has to offer. Our forest school site is located in an old orchard, once belonging to Shortlands House. Fruit trees including cherry, apple and plum are present on the site and provide interesting fauna through the changing seasons. Visitors to the site include a rather timid badger, a friendly mouse, a robin and some rather noisy, but colourful, parakeets. We have even been visited by a fox. The children are able to observe the site over an academic year, watching life fade away in the winter months and then return resplendent in the Spring and Summer, giving a real sense of the seasons.